So, what is Uconnect®, and what all does it provide? 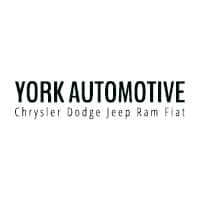 Find out with some help from York Chrysler Dodge Jeep Ram FIAT in Crawfordsville! 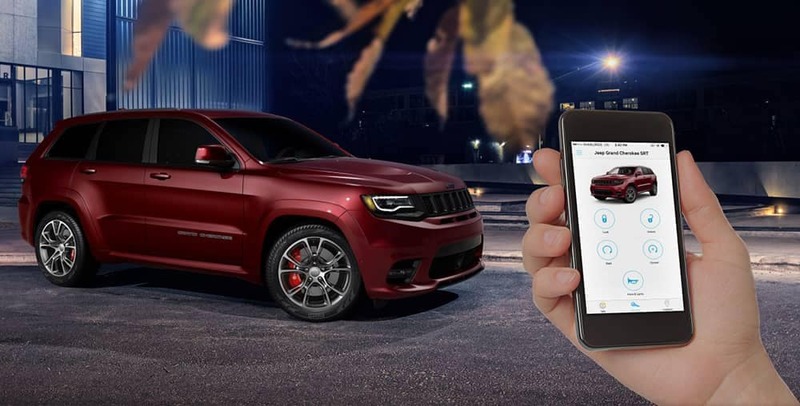 All of this is made possible with the available Uconnect® app for Uconnect® Access. 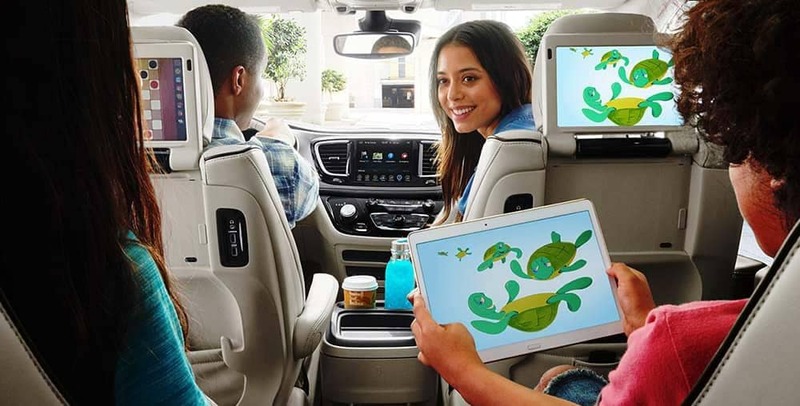 Find the Uconnect® system installed on the new Chrysler Pacifica, the new Jeep Wrangler, and many other models on sale at York Chrysler Dodge Jeep Ram FIAT near Lebanon. Contact our dealership to plan your visit!